Takin’ the oath … Irene Josey was sworn in today for her second term as Larimer County Treasurer by 8th Judicial District Judge Stephen Howard. Another pic of Larimer County Treasurer Irene Josey after her swearing-in. Happy New Year! 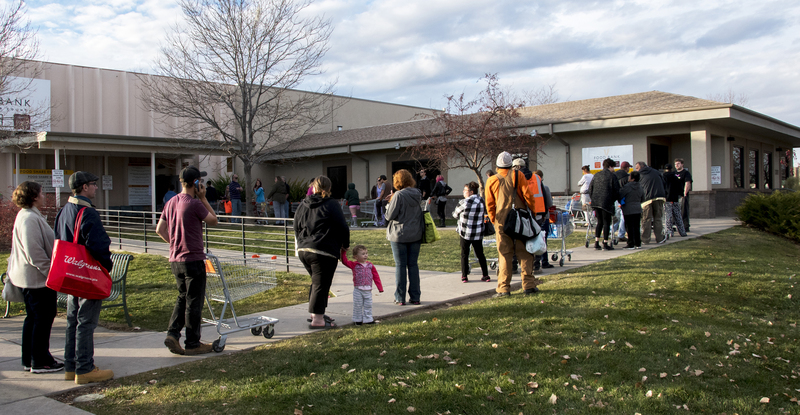 Please note: All Food Bank locations and services will be closed today, January 1, 2019.